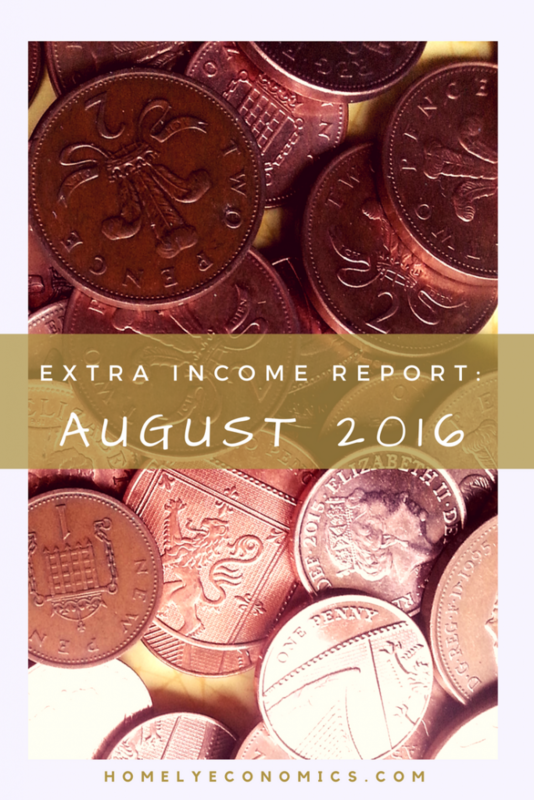 Extra income report: August 2016. 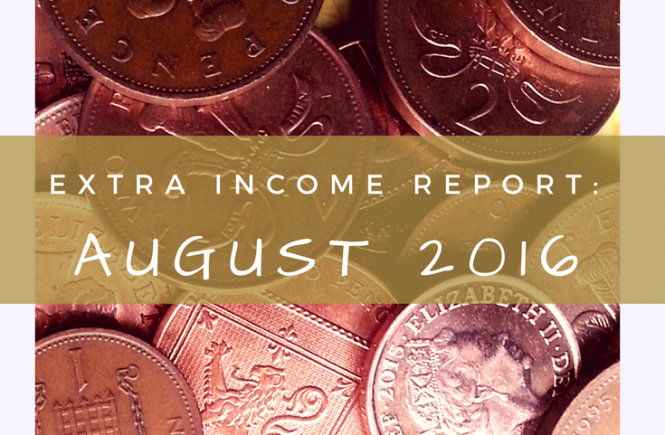 We meant to do two things in August: start earning even more extra pocket money and get back into the DIY swing of things on the house, which would mean spending more as well. Both have been hard, as there have just been so many distractions and so many new projects popping up. Last month I decided to leave my job after one year; then I decided to leave as soon as I could! 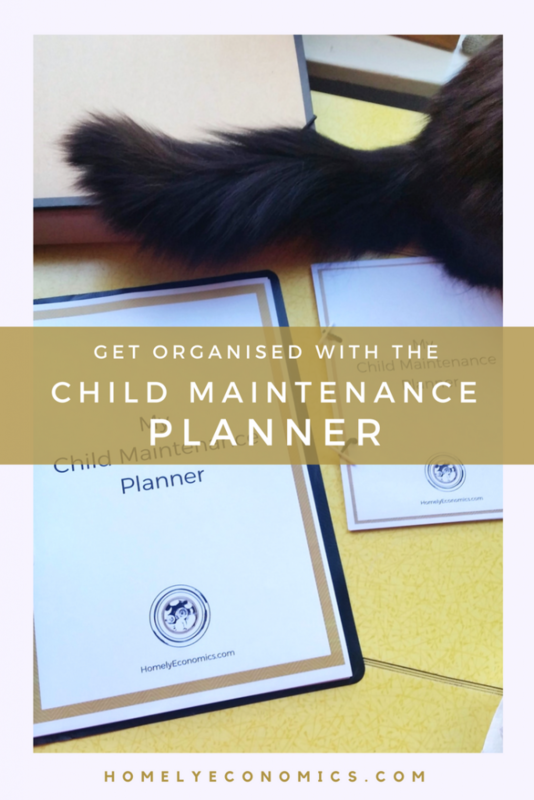 Starting the process of job hunting (and just getting my head around the mindset) has been time-consuming and a bit wearisome at times, and working on my blog and artwork at the same time has added to the pressure. eBay was a frustrating experience for me, and I could have made a lot more if I hadn’t been so half-hearted (it was actually more of an eighth-hearted attempt, if we’re being honest). This £1.10 was the profit for one item after the postage cost was taken away – the shoes sold for £1. 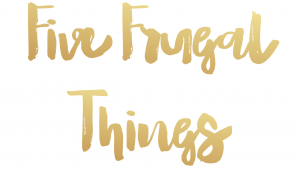 Erm… I’m not falling over myself to list more items but I know I should try harder. 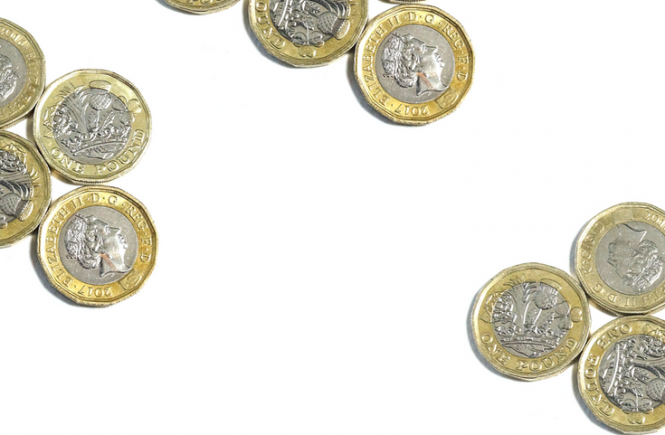 I decided that any eBay fees that crop up in a month which may be for the previous month’s activity should just be debited from the current month’s extra earnings – it would be too confusing otherwise. Online earnings are from Pinecone surveys. 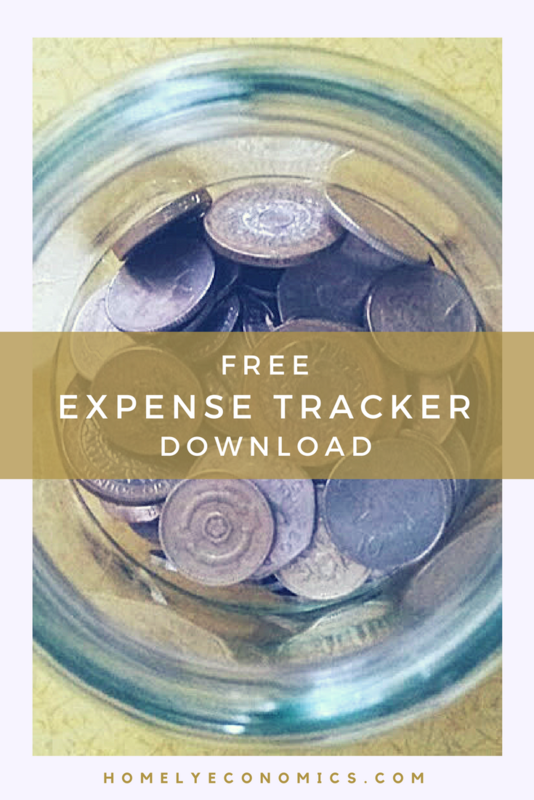 I’ve been thinking about the amount I previously earned from surveys after seeing other people posting about surveys online, and I know I was quite right to ditch them. Surveys are a subject big enough for a post in their own right, though. 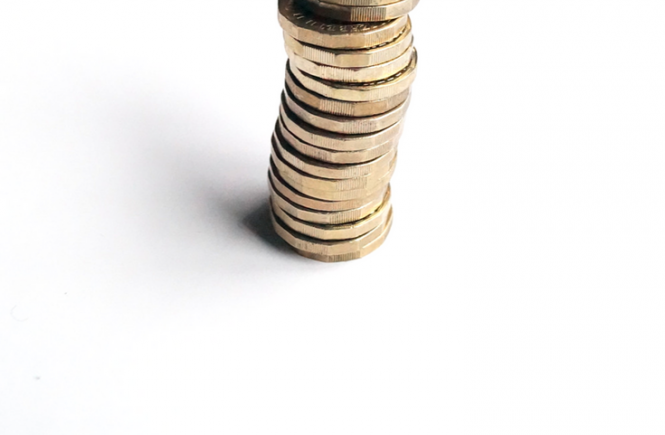 Our cashback apps have been building up their balances slowly recently but we requested payments from Shopitize which will go into September’s income. 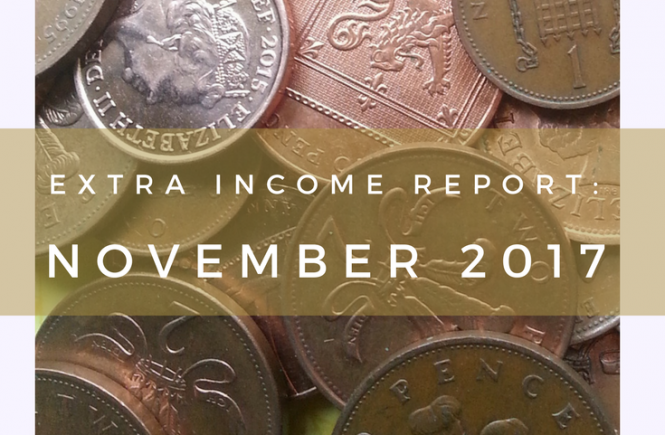 As for the other cashback sources, well, you can only get cashback when you shop, and since we’ve slowed down our shopping, it only makes sense that the percentage we get back will reflect a tiny amount! 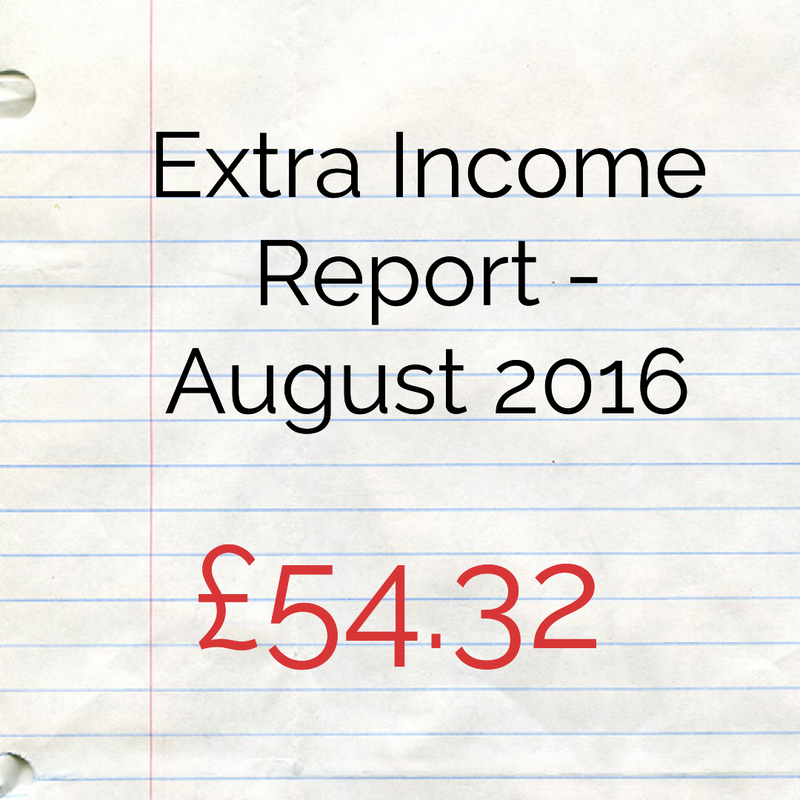 The best thing about this month’s cashback is that it was all on essential spending, and all from one source: TSB. 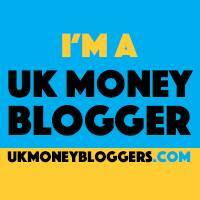 I get 5% cashback from using my TSB Plus account debit card up to the first £100, and then 1% cashback from using my TSB MasterCard – both are capped at £5 per month. Seeing as I pay my council tax by credit card, I’m getting a pretty good deal out of my essential spending! I previously used this card for stoozing (read about that here) but freed it up for this kind of cashback spending by doing a balance transfer. I’ll explain that later. So, onwards and upwards yet again for September. Let me know your thoughts or questions about this month’s progress! 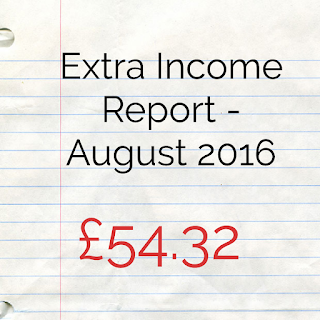 What do you think about our extra income this month?